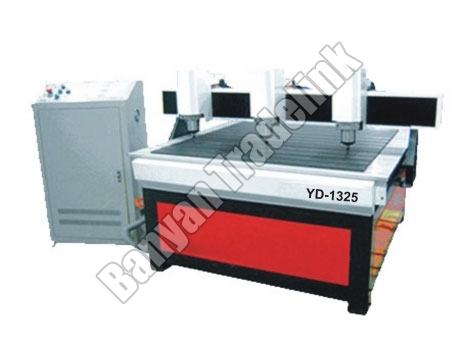 CNC Woodworking Routing Machine is mainly used for materials like wood, acrylic and MDF. Our company is a enlisted among the leading Importer, Supplier and Exporter of CNC Woodworking Routing Machine from Gujarat. The offered CNC Woodworking Routing Machine has a functional life of 10 years and resolution of 0.005mm. It works on a voltage of 220V.